The Drama Parizad is about a pretty and young girl whose passion is to study.As the girl belongs to a middle class family therefore does not have sufficient funds to continue her education. So for collecting money for her studies she teaches in a school and also gives tuition to neighborhood girls. On the other hand she falls in love with Ali , who is her colleague at the school she is teaching in. When Ali decides to send her a proposal for marriage the things get complicated. Another serious problem which Parizad faces is that her brother becomes the victim of trafficking scam and the mafia demands large sum of money. For saving her brother’s life Parizad gets married to a rich – widower and a father of two teenage girls Mansoor, who is ready to give that much money. While getting married to Mansoor, Parizad does not get exposed to the fact that Mansoor does not believe in educating girls and is very conservative. Mansoor also has a very greedy nephew Arshad who has set his eyes on Mansoor’s wealth and Parizad both. 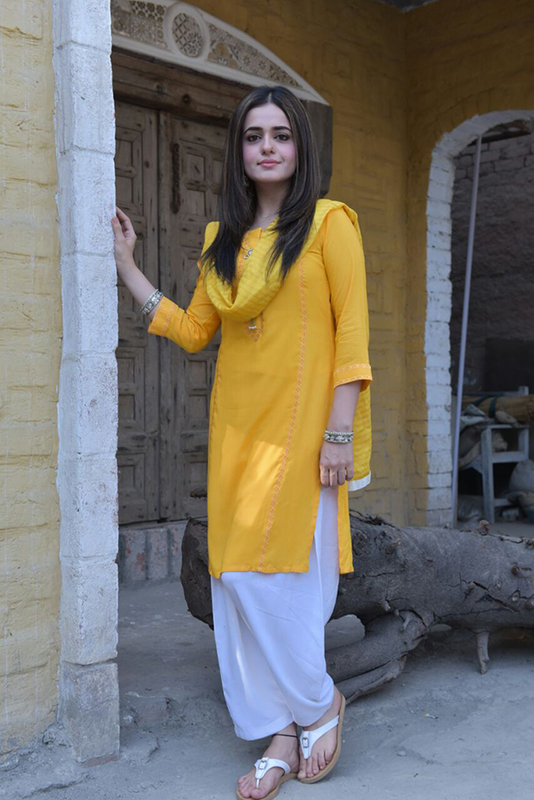 By the time when Parizad has accepted this marriage as her fate, Ali comes back into her life. So for finding out that Parizad will sacrifice her marriage or her love? Watch Parizad on Tuesday at 8:00pm only on TV One.